How to write and edit a story! 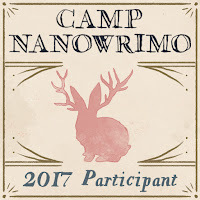 For the next month through NaNoWriCAMP, their July 2017 camp. 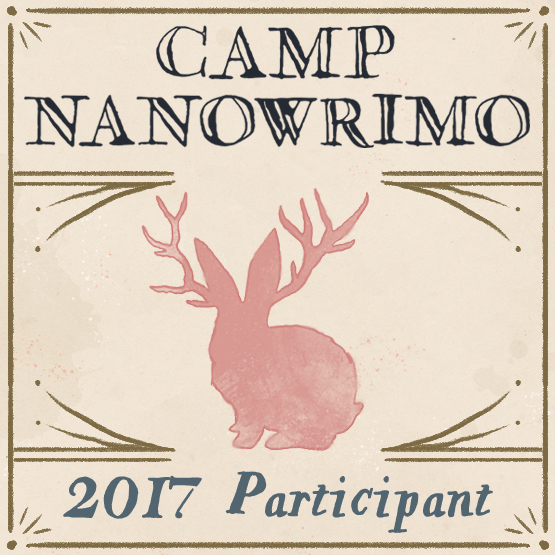 I am pledge to write 10,000 words eight stories about FIRE, actually how gods of the ancients knew the humans should not handle fire---> which does escape from a dirt pit and eats everything around. I do not sell products or post ads on this website, which is only for friends and readers about my activities in writing and storytelling. I'm here to share my opinions to those who read them and make comments. Cookies may be collected by Google (???) not me. 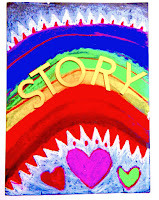 Story comes from what we share with others; verbal tellings around the table, on the phone, on stage; written stories, in email, kept in journals, blogs to share, to professionally published: books, photographs, DVDs, podcasts, videos, movies, creative art, and illustrations. Our observation of hearing and reading stories is our connection to others. AS IS Production © for BobbieTales . Awesome Inc. theme. Powered by Blogger.